Arrive to a warm welcome at the international airport in Mumbai. 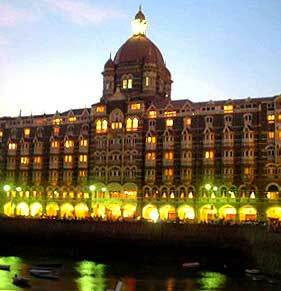 Thereafter, an Indian Holiday representative will facilitate your transfer to a hotel where you can relax for the remaining part of the day and brace for a memorable Mumbai Delhi Tour. 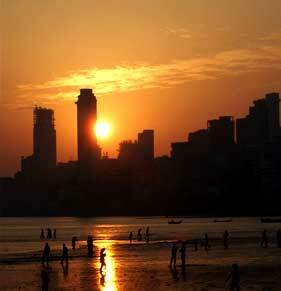 After breakfast, embark on a sightseeing tour around Mumbai. 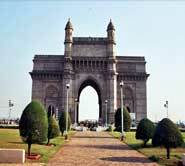 Visit attractions like the Gateway of India, Elephanta Caves, Marine Drive and the Prince Wales Museum. In the afternoon, transfer to the airport and board a flight to Udaipur. 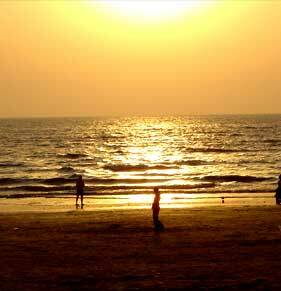 An Indian Holiday representative will meet you on arrival and assist you to your hotel. Overnight stay will be at Udaipur. On day 3 of the Mumbai Delhi Tour, visit some of the most famous attractions of Udaipur including the City Palace, Saheliyon ki Bari and the Bhartiya Lok Kala Museum. 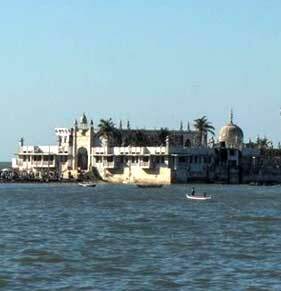 Also enjoy a boat cruise on Lake Pichola and enjoying breathtaking views of the golden sun setting over the "city of lakes". Stay overnight at your hotel in Udaipur. Have the entire morning to yourself before transferring to the airport to board a flight to Jaipur. Known as the "pink city", Jaipur is one of the most visited tourist destinations in India today. Check in at a hotel on arrival. Overnight stay will be in Jaipur. As part of the Mumbai Delhi Tour, enjoy an early morning drive to the grand Amber Fort. 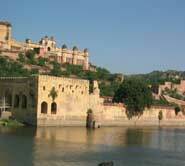 The capital of the Rajputs from 1037 to 1728 AD, Amber is an experience to remember for a lifetime. An elephant ride up the steep path leading to the entrance of the fort is something not to be missed. You will also visit other interesting tourist attractions like the City Palace, Birla Temple, Jantar Mantar Observatory and the Palace of winds (Hawa Mahal). Return for an overnight stay at the hotel. On day 6 of the Mumbai Delhi Tour, drive to the historic city of Agra. You will also stop at Fatehpur Sikri, the erstwhile capital of Akbar the Great. An architectural marvel wrought in red sandstone, Fatehpur Sikri simply fascinates every visitor for life. On arrival in Agra, check in at a hotel. for an overnight stay. Agra was the former capital of the Mughals before they shifted base to Delhi. Home to the fascinating Taj Mahal, Agra is an experience to remember for life. Visit the Taj Mahal in the morning and revel in its exquisite beauty that has charmed millions till date. You will also visit the Agra Fort before returning to your hotel for an overnight stay. 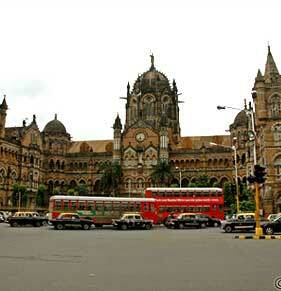 As part of the Mumbai Delhi tour, transfer to the railway station and board a train to Jhansi. On arrival Jhansi drive to Khajuraho en-route visit Orchha - medieval legacy in stone. Get off to visit Jahangir Mahal - The strong lined palace counter balanced by delicate chhatris and trellis work, Raj Mahal - The plain exteriors give way to interiors with exquisite murals Ram Raja Temple - one of the most exquisite in India, Chaturbhuj Temple - Built upon a massive stone platform. On arrival check into hotel. Overnight stay at hotel. As part of the Mumbai Delhi tour, Embark on a sightseeing trip that will take you to some of the most beautiful temples of Khajuraho. Built between 950 and 1050 AD by the Chandela kings, the temples are truly elegant. 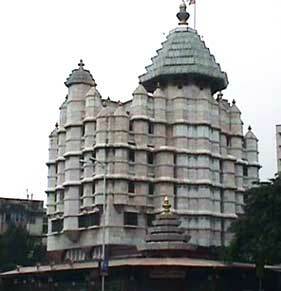 However, it must be mentioned that only 22 of the original 85 temples have survived the onslaught of time. Overnight stay will be in Khajuraho. On day 11 of the Mumbai Delhi tour, enjoy a morning cruise on the river Ganges before returning to the hotel for breakfast. 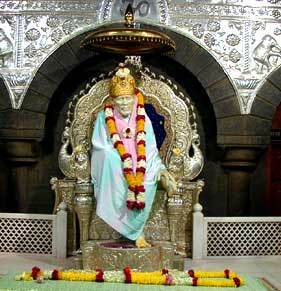 Later, you will visit Sarnath, which is located at a distance of 12 Km from Varanasi. Sarnath is the place where Lord Buddha preached his first sermon after Enlightenment. Transfer to airport in the evening and board a flight to Delhi. On arrival, an Indian Holiday representative will help you check in at your hotel for an overnight stay. Enjoy a sumptuous breakfast in a coffee shop and spend the rest of the morning at leisure. 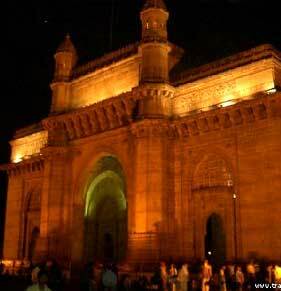 Later, you will be taken on a guided tour around Delhi, starting with a trip to the Red Fort built in 1648. Also visit other attractions like Jama Masjid, Raj Ghat, India Gate, President's House, Humayun's Tomb, Lotus Temple and Qutub Minar. 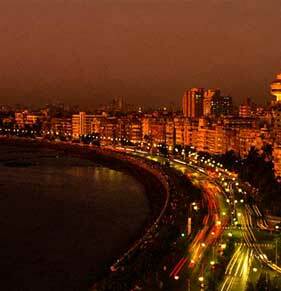 Around evening, you will be escorted to the airport / railway station for your return journey.